Slow and steady once again “wins” the race. I broke my three-year-long “losing” streak (although any year during which my word count is greater than 0 cannot truly be considered a “loss”). During the first two weeks, it looked doable, but not a slam-dunk. A steady stream of persistence and, mostly, 15-minute word sprints did the trick! As for the story itself … yeah, well. 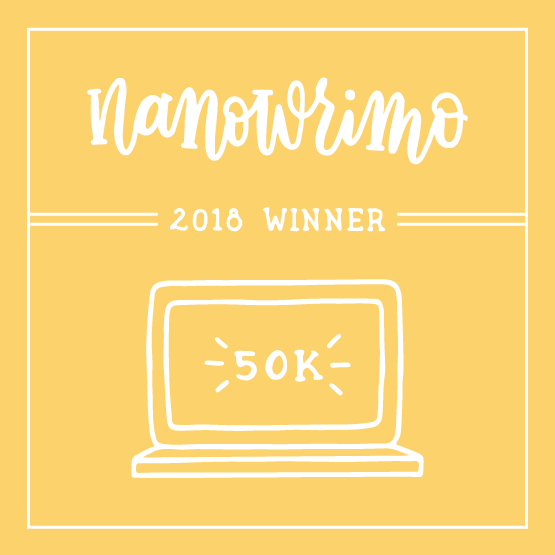 At 50,203 words, it’s not a complete novel, so I have plenty of room in there and steer it back in the direction that I had originally wanted it to go. One particularly interesting thing was that it was supposed to be Rusty’s story, but Elizabeth ended up being the made point-of-view character. I’m not quite sure how or why that happened. The muse, as I think we all know, often has a mind entirely of her own. Until next year … Thank you everyone, as always, for your support and friendship. This week’s word count ended exactly where I needed it to in order to ensure a reasonable chance at “winning” this year. The Virtual Write-In helped a lot and accomplished its goal for me: putting my word count “above the line” going to back into a work week for the final five days. The story progresses. Well … the perhaps the word count does, but I’m not so sure about the plot. I have written myself into kind of a hole. So, far almost nothing has taken place that harkens back to my original story idea. 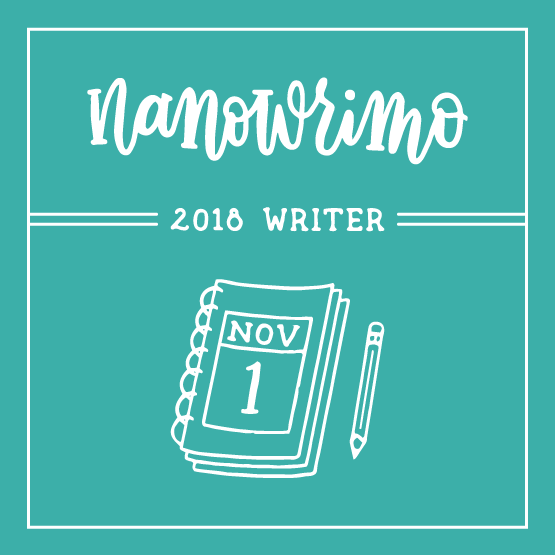 (Yeah, don’t read the summary on my NaNoWriMo page; it is not nearly that story — at least not yet. This week’s word count is not quite where I would want it to be (I usually set a goal of 1,800 words/day, just to make sure to have a buffer for less productive days), but I will definitely take it, as it puts me within (relatively) comfortable range of hitting the 50,000-word target for the end of the month. The story continues to move along. There is no new action happening and we are finally starting to get some hints of the concept on which I based this entire story. I think they are coming off as a little too obvious, but I can fix that in any rewrites. Also, as tends to happens pretty much every year, the ending of the story came to me about mid-week. As always, I’ll keep that in my proverbial back pocket for days when the muse deigns to be stubborn. Until next week . . . Thank you everyone, on this day and every day, for your support and friendship. This is way better progress than I had at this point last year. Again, I am pleased and surprised by this word count, as I am rapidly approached what I expected to be my word count for the entire month. 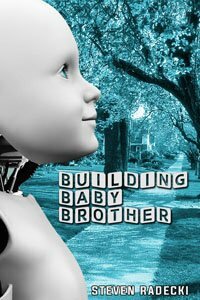 The story continues to grow steadily, but things are finally started to happen. I still haven’t gotten to the part that sparked my idea for the story in the first place. I don’t know whether to be concerned or pleased with that (from a word count perspective). Surprisingly, I suffered very little from the Week Two Slump. However, Star Trek: Discovery being released on Blu-ray this week was not appreciated. Until next week . . . Write long and prosper! This is far better progress than I had at this point last year. In fact, I am rather pleased and surprised by this word count, considering all of the other demands on my time this week. The story is growing slowly, but steadily. I don’t feel blocked yet at this point. At least, I have ideas for some scenes that need to come up next. I think those should get me through Week Two. Week Three could be a whole other … um, well … story. Until next week . . . Write on! Until early yesterday, I barely had a clue what this year’s novel might be. Then I remembered a story that has been occasionally, albeit persistently, all year. After the absence of a few years, I am returning to the space opera universe of my Emerald Flight series. Back in 2014, I was inspired to tell the backstory of the Tactical Officer, Lieutenant Geoffrey Hawkes. This year, it’s time to tell the tale behind the Chief Engineer, Russell “Rusty” Rayna. Although I did not originally create the character, I always had an idea what some of his real “story” was. While some of it was directly referenced in an earlier story (well, actually, teleplay), “Derelict Duties”, that describes his first encounter with Captain — then a young lieutenant — Devereux, his entire his personal history has never been fully explored before. I hope I can do Rusty’s character justice. And thank you, Lisa! You can, as always, track my progress here. The publishing market continues to evolve with new technology, new business models, and an ever-changing ecosystem of publishers, booksellers, and distributors. Professional writers looking to profit from their work have more choices than ever. How do you choose between pursuing an indie career or a traditional one? What are the benefits to working with a larger publisher? What are the opportunities available if you do it all yourself? Panelists will discuss the paths to publishing success, how to decide between the options, and the factors that go into making the decision. How much time (patience) are you willing to invest to do traditional publishing? 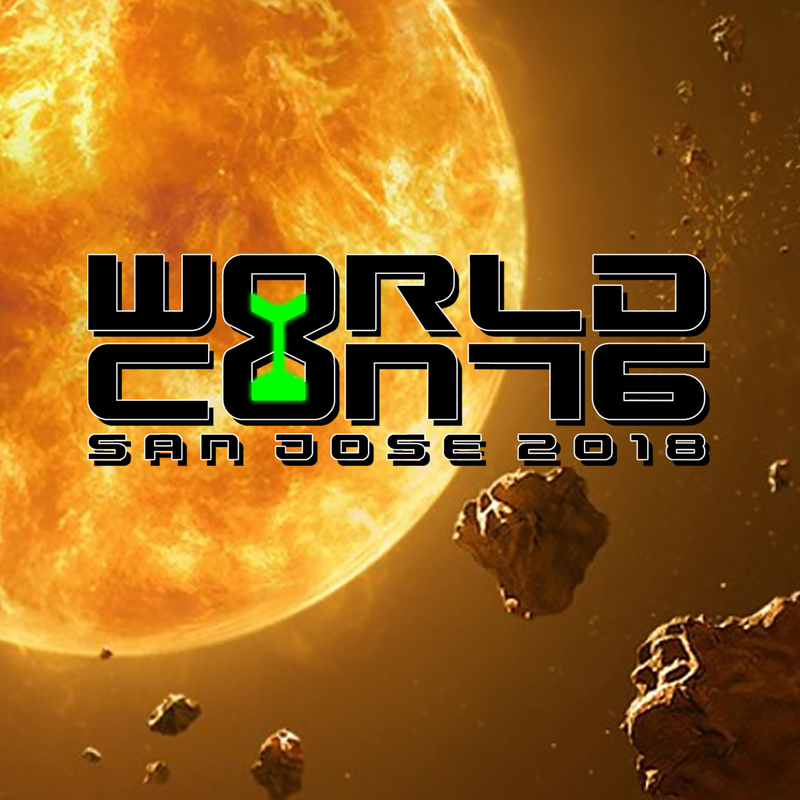 WorldCon 2018 Report: Day Three — Which Road to Publication? The road to publication has splintered into many twisty paths. Options have never been greater for aspiring authors, but navigating the choices has never been murkier. Where do you start? Indie, traditional publishers or small presses? What about Amazon and Kindle Unlimited? A panel of authors from indie to Big Five publishers—and everything in between—maps the routes and outlines the pros and cons of each path in the brave new world of publishing. how much do you want to put into the non-writing work? How much control? How much effort? How do you do the latter? No idea. Not even the “Five 5” know for sure. 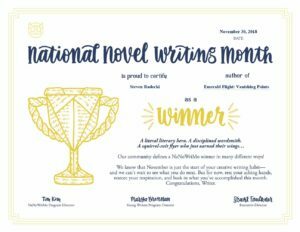 the odds of your first novel earning out? Not likely.